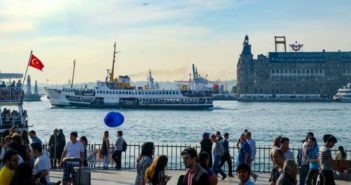 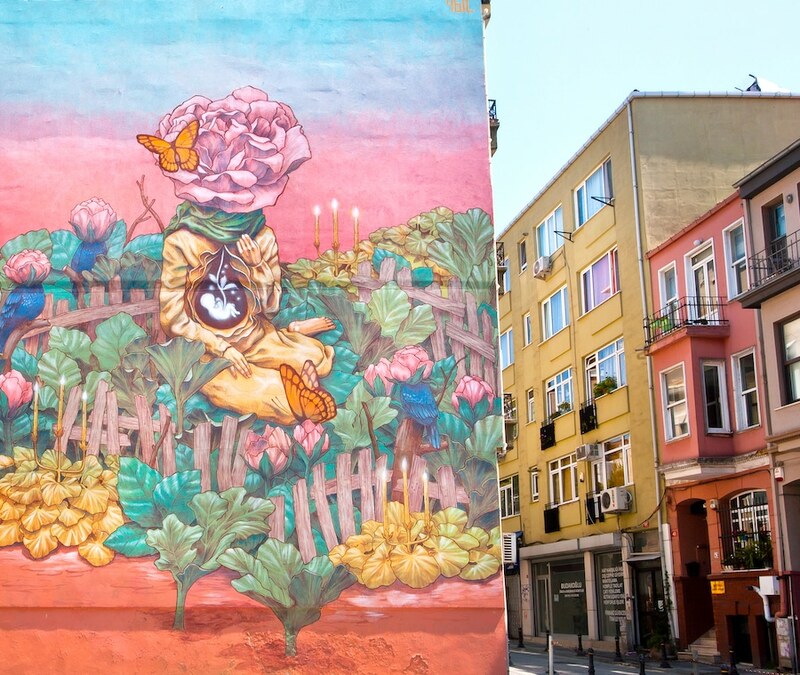 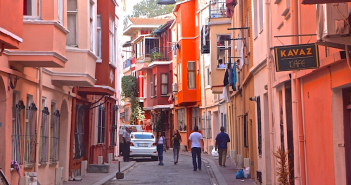 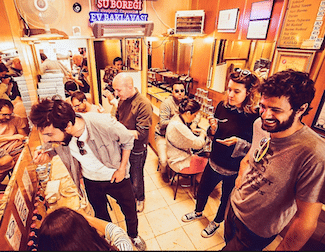 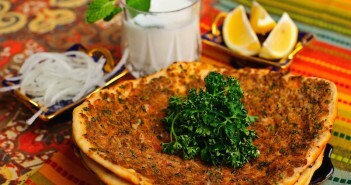 Kadikoy is the new cultural center of Istanbul, located on the Asian side of the city it is a fast growing area! 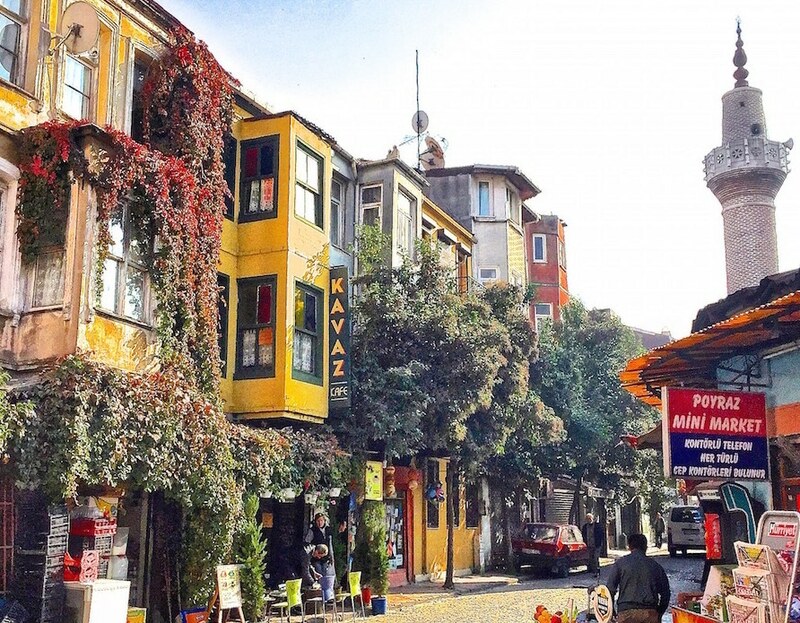 Between its rich market, its rich musical and artistic culture, its lifestyle and its open-mindedness, this is a place not to be missed when you are in Istanbul! 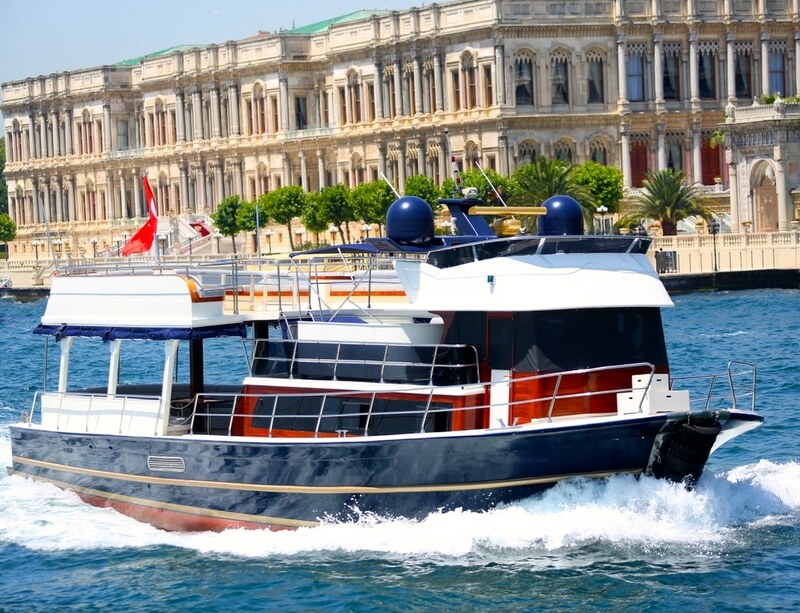 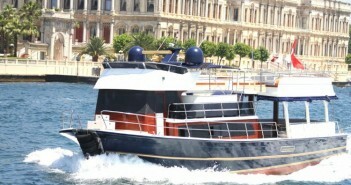 Private cruise with small groups on the Bosphorus.